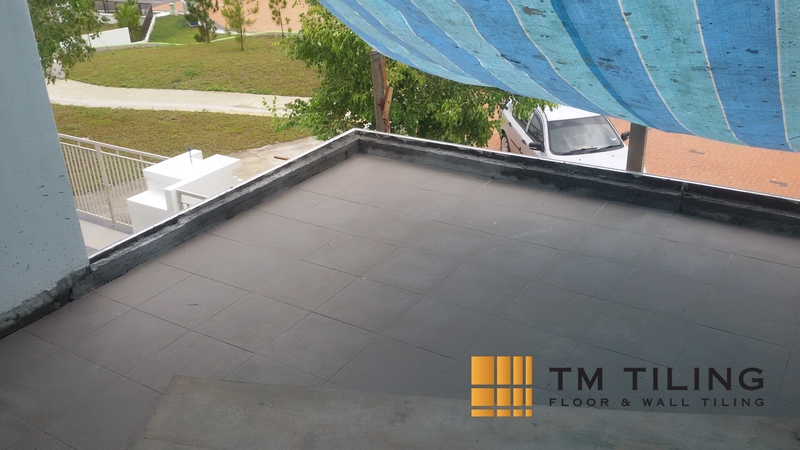 with our reasonable pricing and quality workmanship. 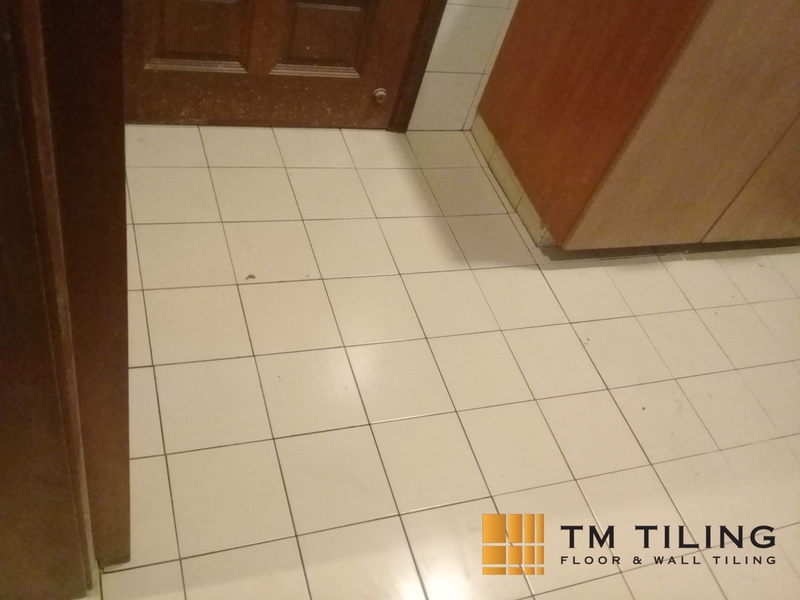 TM Tiling Singapore provides top-notch tiling services including renovation tiling, kitchen floor tiles, overlay tiling, floor tile repair, and other tiling services. 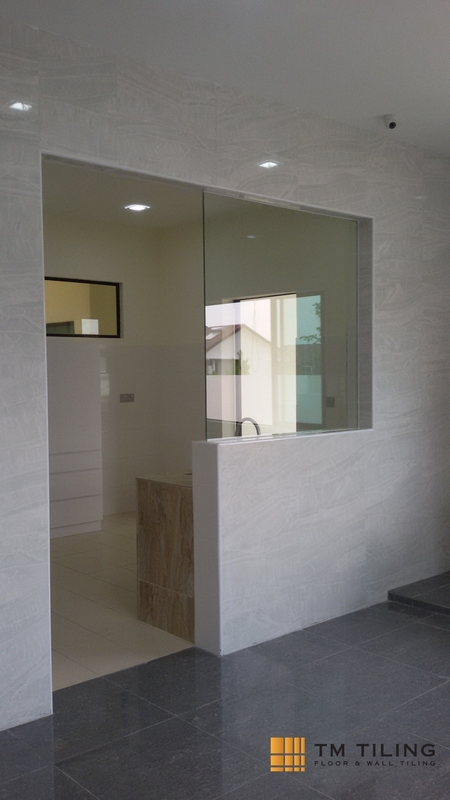 We use a range of quality tiles from ceramic tiles, porcelain tiles, marble tiles, glass tiles, and many more. 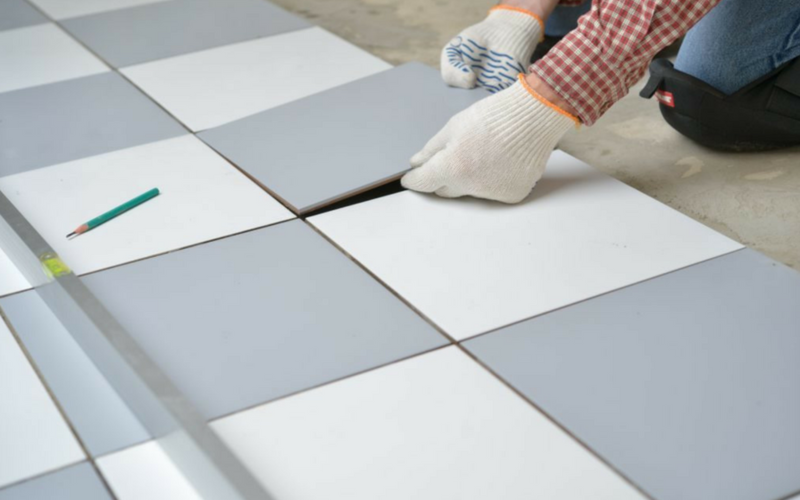 Our team of dedicated tilers is equipped with excellent skills to complete any tiling work for both residential and commercial areas. 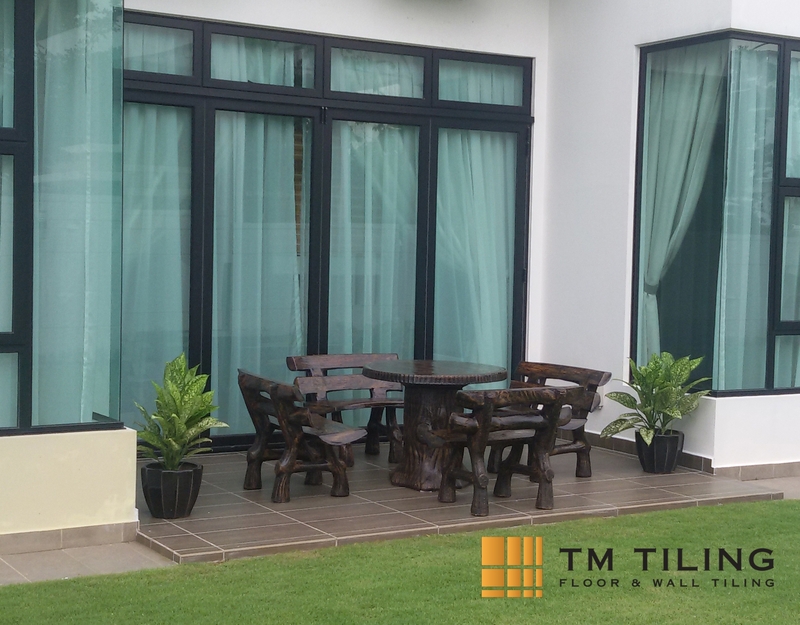 With more than a decade in the tiling industry, TM Tiling has established a reputation as the #1 Direct Tiling Contractor in Singapore. 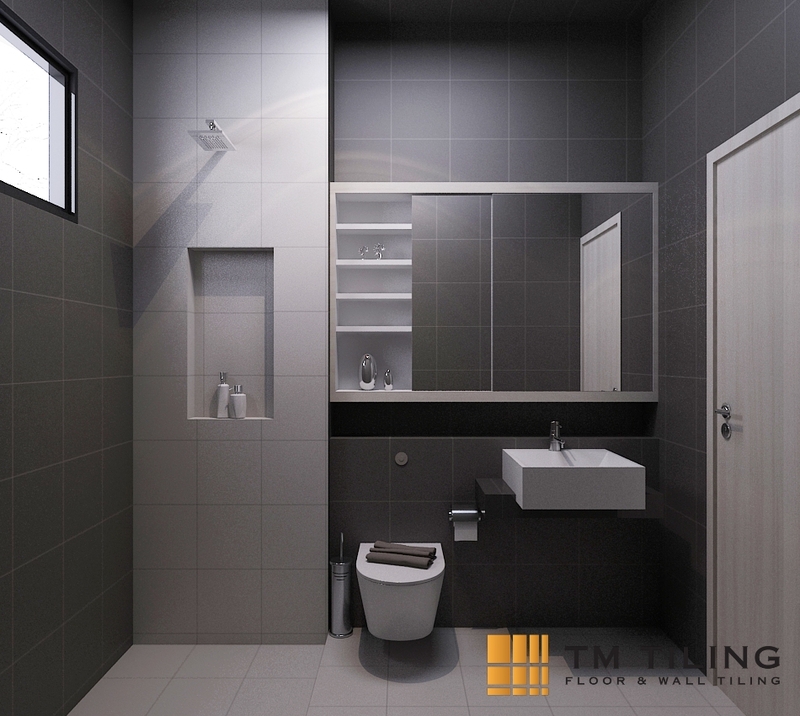 We strive to deliver quality work through our team of trusted and experienced tiling professionals. 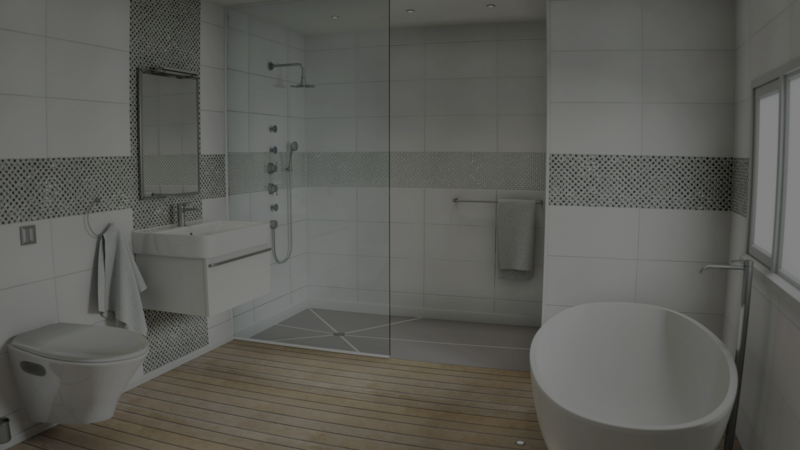 Save additional fees charged by interior designers and directly work with our team of highly-skilled tilers for any tiling works. 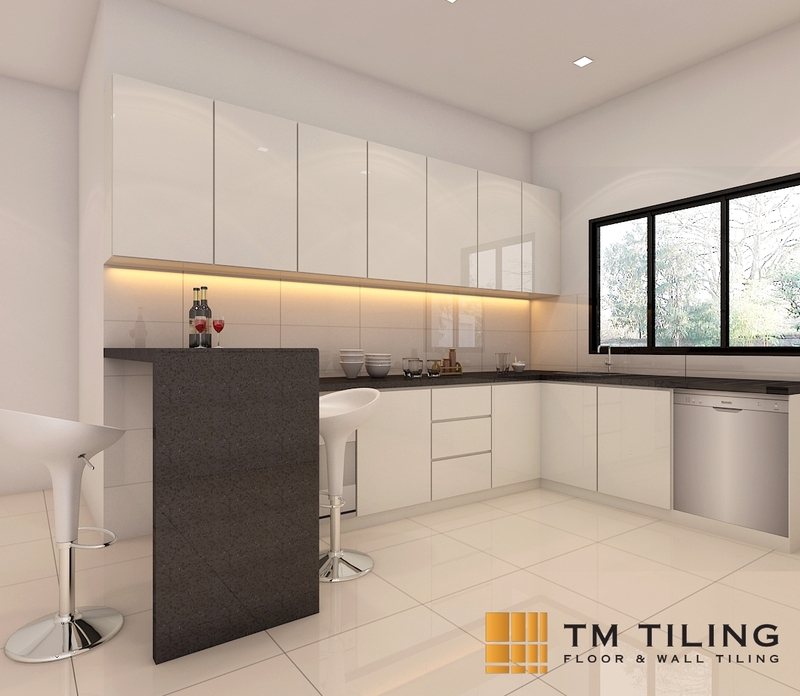 We promise to deliver the best tiling service tailored to suit every customer’s needs for a reasonable pricing. 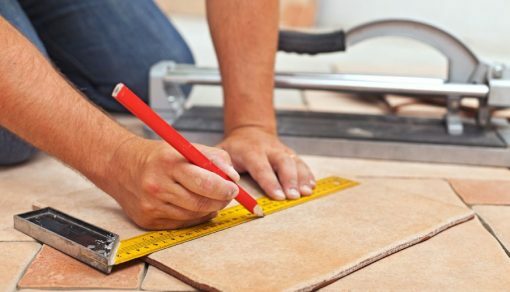 We have a team of friendly customer service staff eager to attend to your tiling enquiries and guide you every step of the process. Contact us at +65 6653 5655 now! 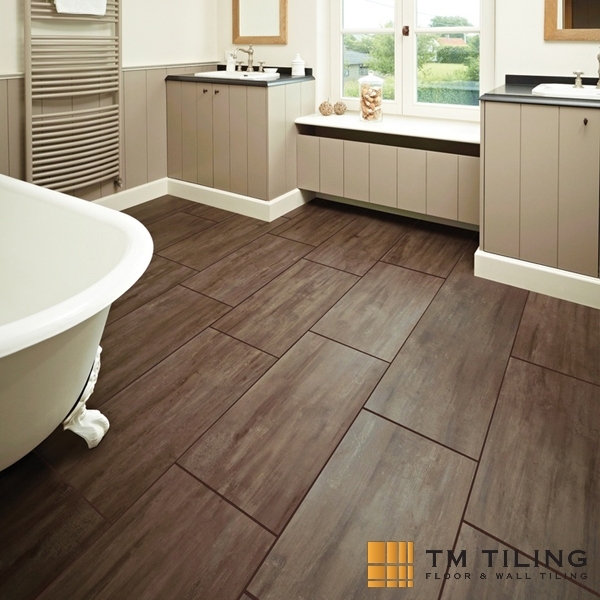 Browse a wide variety of tiling works done by our experienced and professional tilers. Was looking for a tiling contractor to redo our toilet and overlay tiles. Found their service to be very professional and experienced. Thanks and keep up the great work! Excellent service, provides patient advice on the floor tile choice. Workers are also very professional and hardworking. 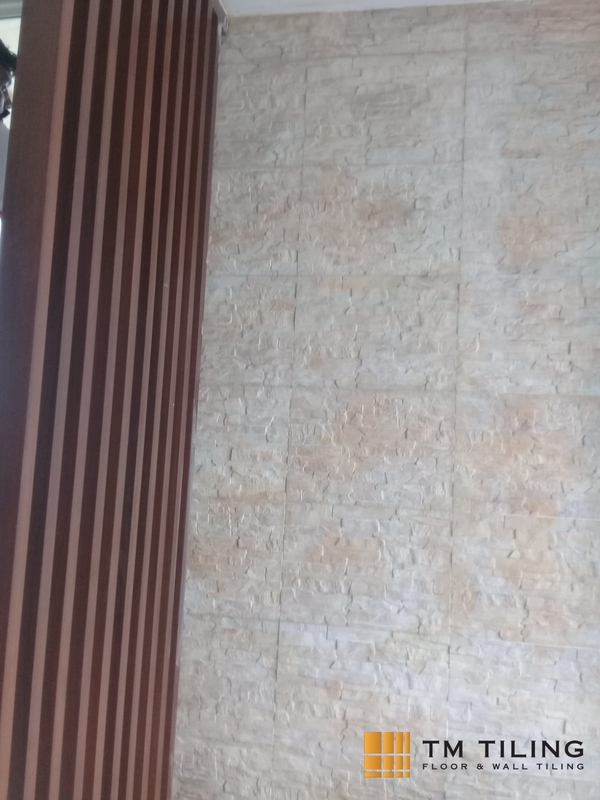 The tiling work is done properly and completed in good time. Thanks! They have very reasonable pricing for their tiling works. I like their friendly and transparent service where they explained all the procedures clearly. 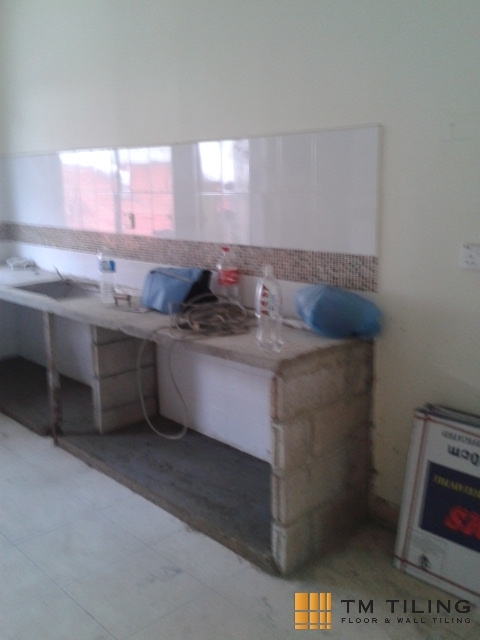 For the tiling works itself, it was done professionally and tilers all were experienced. 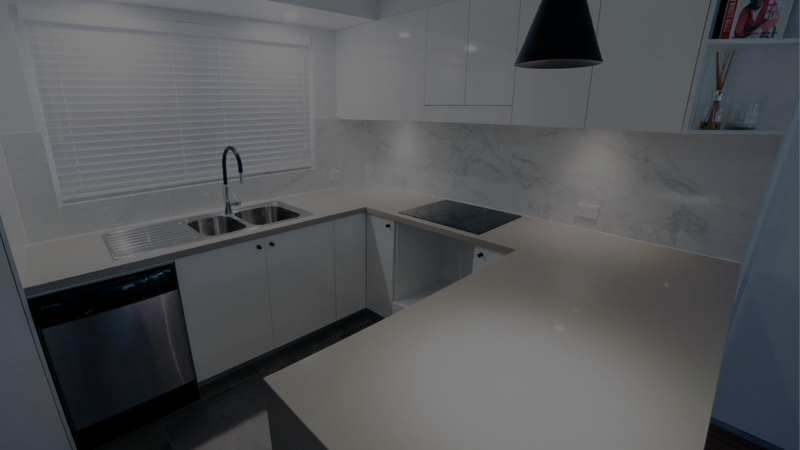 If you are looking for a direct tiler, you will not be disappointed. Highly recommended! 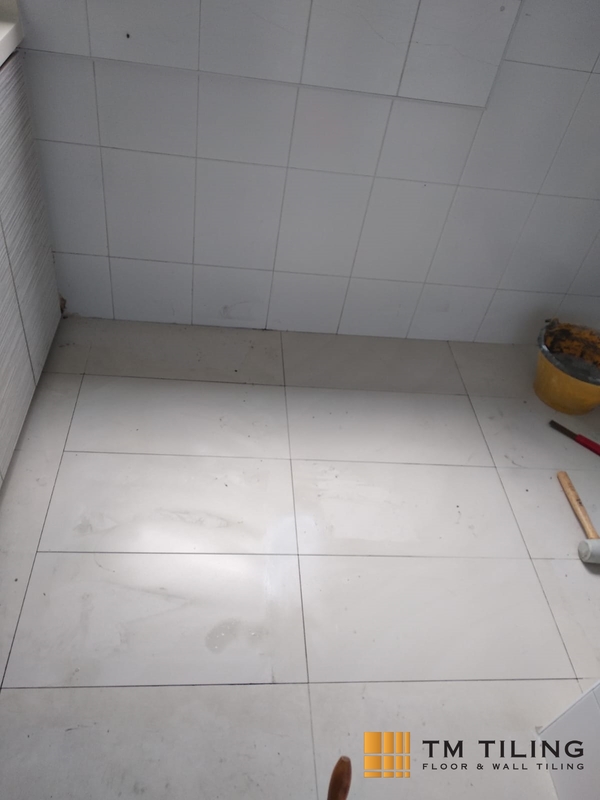 Want to know more about the tiling process, types of tiles used, and some tips before getting a tiling work done? Check out our blogposts below! 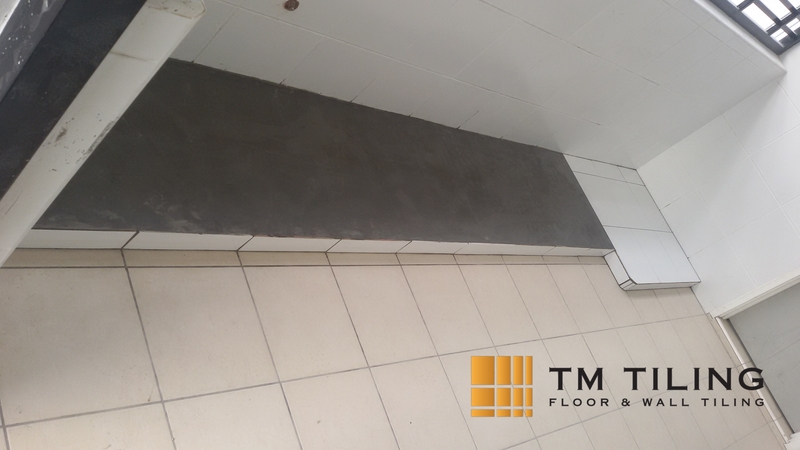 We work with top tile suppliers in Singapore to deliver the best tiling work possible. Select from their range of modern and sophisticated designs for your home.